Dominican musician Johnny Pacheco has recorded and composed over 150 songs. 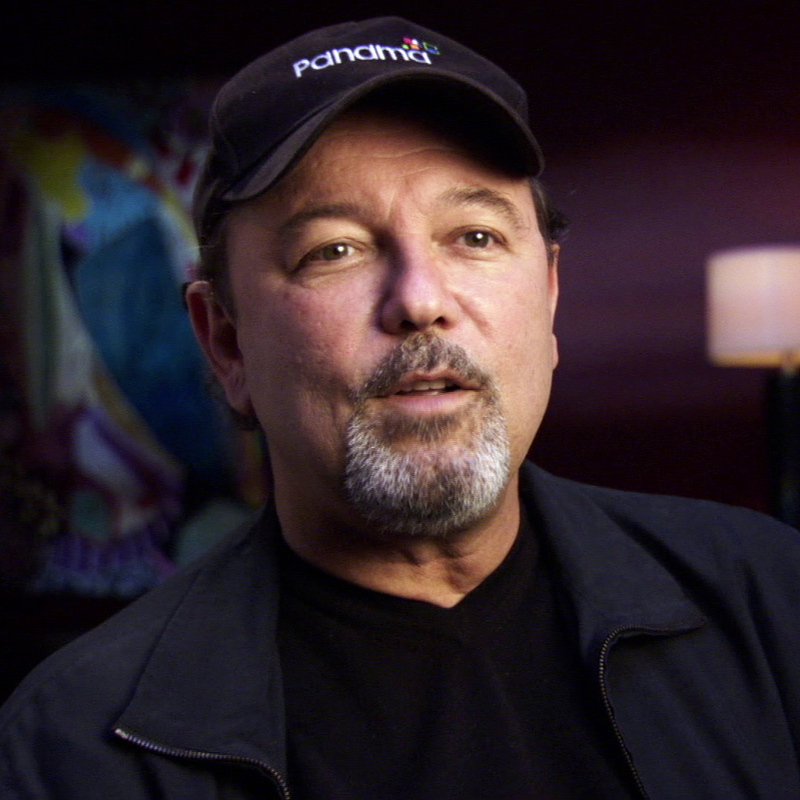 His nine Grammy nominations, ten gold records, and numerous awards acknowledge his creative talent as composer, arranger, bandleader and producer. But it is his role in the founding of legendary Fania Records for which he may be best remembered. Frustrated by meager royalties, he had started his own label in the early 60s and began selling records to music shops from the trunk of his car. To help finance the business, he partnered with Brooklyn-born lawyer and promoter Jerry Masucci, and in 1964 they founded the Fania label to produce, promote and market the music of Latinos in New York. 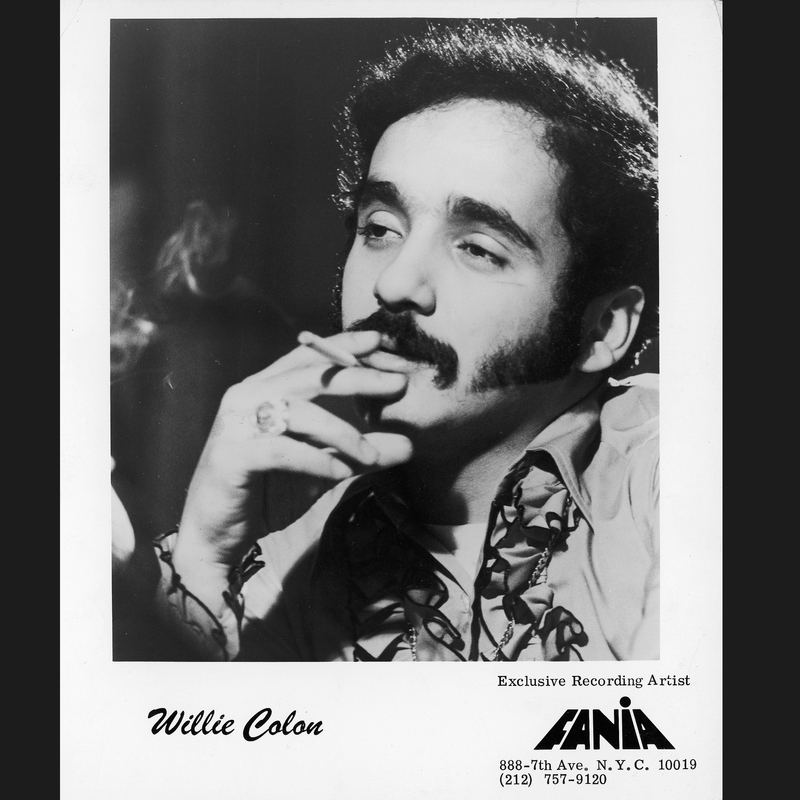 Salsa was a musical movement embracing a variety of Latin rhythms, paying tribute to all the musical gods but submitting to none, and Fania welcomed it all. There is Salsa that tells stories of heartbreak and intrigue; Salsa that is romantic; experimental Salsa; Salsa that is mystic and religious, based on the rituals of the Afro-Cuban religion Santería. And there is Salsa with a political content, the work of artists like Willie Colón and Rubén Blades, evoking the conflicting feelings of excitement and despair of Latinos in New York. It embraces even the boundlessly happy Salsa of Tito Puente’s band with Tito on the timbales. As the sound began to define its identity and evolve, the brass section became an up-front wall of sound with the piano carrying the rhythm, and the traditional Cuban percussion section moving to the background. 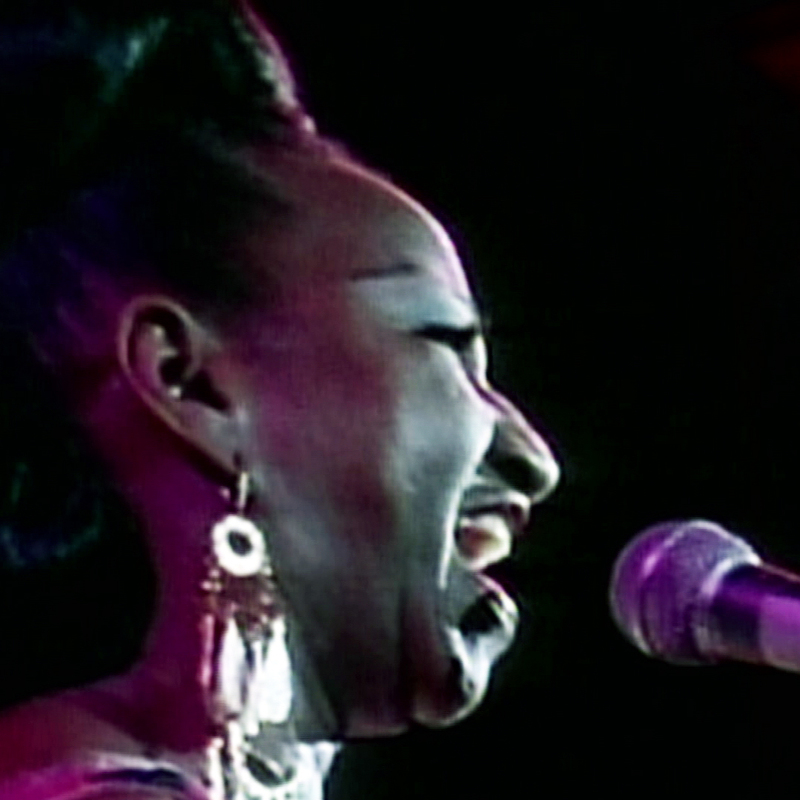 The addition of electric instruments, pioneered by pianist and arranger Larry Harlow, based on the technique of the guajeo (Cuban style rythmic vamp), further defined Salsa as a unique sound. A pivotal moment in the story of Latin music in the U.S. was the appearance of the Fania All-Stars at Yankee Stadium in August, 1973. 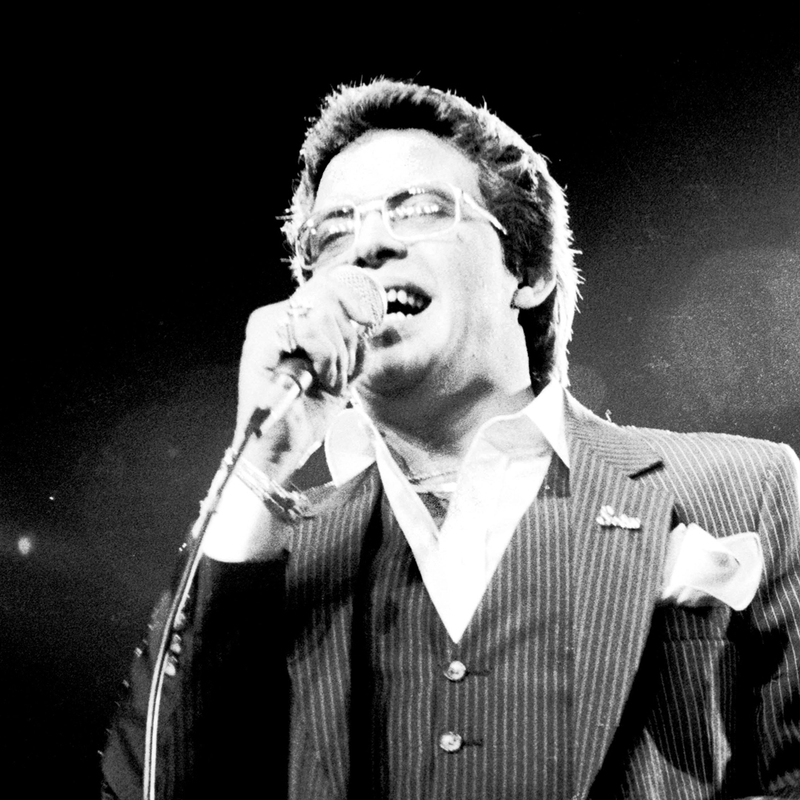 Amid the roar and whistles of a huge crowd, producer and bandleader Johnny Pacheco introduced the All-Stars to a supercharged audience of 45,000 people. Like star athletes, the musicians raced across the field as Pacheco called out their names. Every player had a huge following, and the crowd screamed. They played Pacheco’s Salsa anthem, “Mi Gente” (“My People”), as the venerable stadium vibrated to the All-Stars’ sound. For people living in a confusing and sometimes hostile world, for people hungry and desperate for a voice – Salsa became that voice. For younger people, who lived in two cultures – one at home and another on the street – it was a bridge between the two, and a generational bridge, bringing several generations of Latinos together with its welcoming and irresistible sound. By the late l970s Salsa had become a common language of Latin Americans, both in the US and elsewhere. "It is a validation, a cultural place, a platform to tell our stories and communicate across the broad expanses that we inhabit," said Willie Colón. Fania fell apart in the 1980s, giving way to Disco and to internal feuds. Masucci sold the label and died a rich man in Argentina, in 1997 at age 63. But he lived long enough to witness the revival of Salsa in the 1990s with the success of younger artists Marc Anthony and La India, and international stars: Venezuelan Oscar de León, Colombian Joe Arroyo, Puerto Rican Gilberto Santa Rosa. Even in Japan La Orquesta de la Luz became famous worldwide. Pacheco, a continuing inspiration to the younger generations, is currently 82 years old. 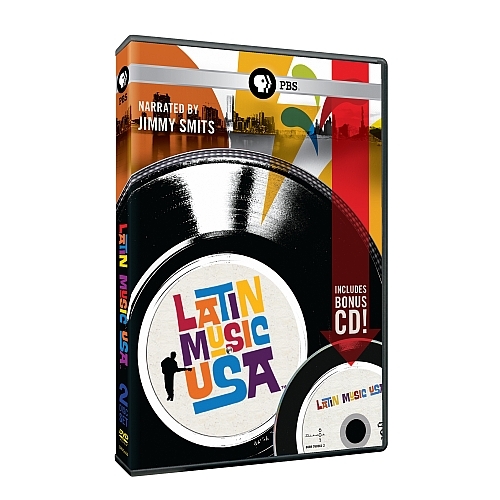 LATIN MUSIC USA is a WGBH/BBC co-production. Major funding provided by the Corporation for Public Broadcasting. Additional funding provided by the National Endowment for the Arts, Latino Public Broadcasting, and viewers like you.